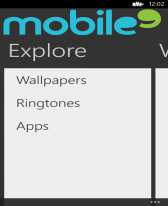 backgrounds freeware downloads for Windows Mobile Phone. 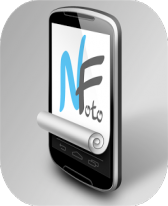 Summary: Find and download millions FREE high quality wallpapers, ringtones and more directly onto your phone. Make your phone uniquely yours.